We gained a lot of experience this summer and are applying it all to the design of our programming for upcoming seasons. 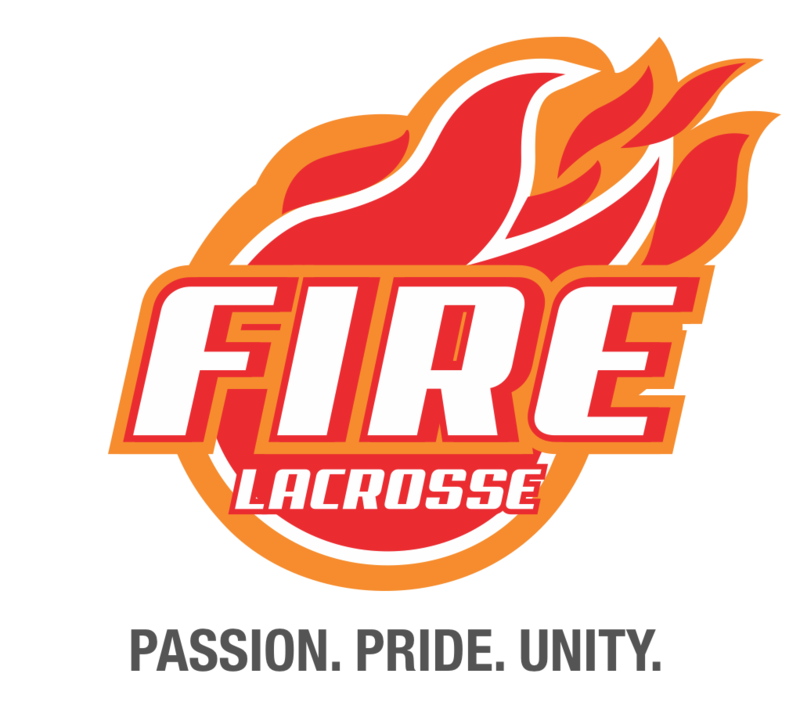 In Summer 2018 our coaches were busy, not only guiding our Fire travel teams, but coaching WDNT, Under Armor and of course our own Fire Select at two IWLCA recruiting events. All of these coaching opportunities involved working with some of the most talented and experienced players in LA against tough national competition. This gave us an opportunity to assess where our players stand in terms of athleticism, stick skills and lacrosse IQ. As a result we have decided to add two new training programs for the Fall that are designed to provide important training. Advanced Middle School Training - We are offering a new middle school training session for advanced players in LA. The intent of this program is to continue to help players improve stick skills and get a better understanding of positional play. We encourage all continuing Fire players, as well as advanced new players to take advantage of this opportunity because it keeps a stick in everyone’s hand and helps build important skills that give players the edge they need to become the best possible high school player they can. Click HERE to visit our Middle School Training Page. High School Training & 5v5 Play - For high school athletes we offer a new Training & 5v5 program that is designed as a supplement to traditional Fall Ball. Each session starts with a serious warm up and 30-40 minutes of important positional training, followed by two 5v5 games. This innovative program focuses on positional skills and lacrosse IQ. It is serious training, but tons of fun at the same time, which keeps players motivated. We are offering sessions in LA and the Conejo Valley. Click HERE to visit our High School Training Page.